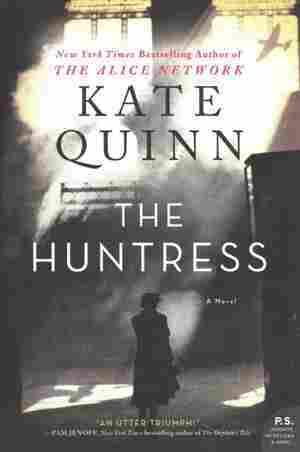 February 28, 2019  Kate Quinn's new thriller puts women's experiences front and center in the story of a former Soviet "Night Witch" pilot chasing down an escaped Nazi known as The Huntress in the years after the war. 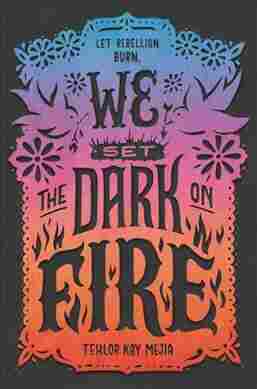 February 28, 2019  Tehlor Kay Mejia's debut novel We Set the Dark on Fire is set at a posh girls' school in a dystopian world where the students are being trained for lives as political consorts to powerful men. 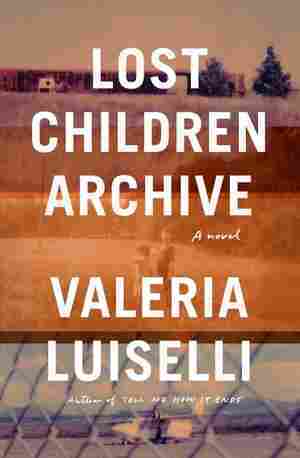 February 27, 2019  Valeria Luiselli's Lost Children Archive centers on a family's tense road trip to the Southwestern U.S. border. 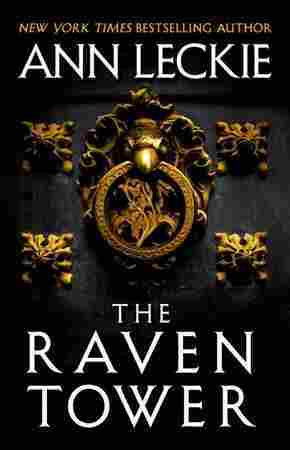 Critic Maureen Corrigan says it's an epic and elegant work. February 27, 2019  Co-editor Chimene Suleyman says she doesn't want to wait for other people to decide who's a good immigrant. She wants immigrants to answer that question for themselves. 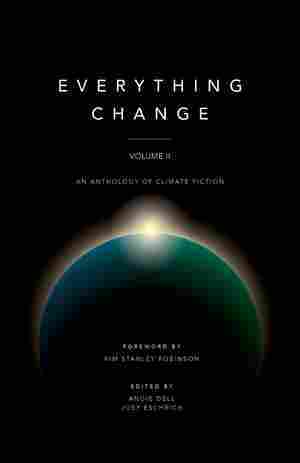 February 27, 2019  The editors of this new anthology — drawn from a story contest run by Arizona State University — argue that stories are as necessary as policy and technology in the fight against climate change. February 27, 2019  The debate over immigration has exposed real differences in how Americans understand America. 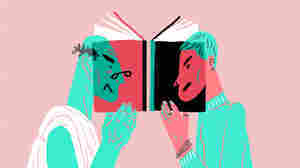 In a new essay collection, 26 writers and artists reflect on a polarized country. February 26, 2019  Author Behrouz Boochani just won Australia's biggest literary prize, but couldn't accept his award in person. He's an asylum seeker who's been held in purgatory for years on an island. 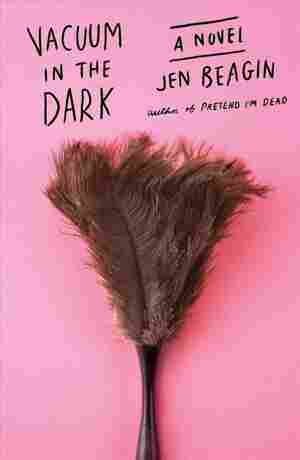 February 26, 2019  Jen Beagin is a wonderfully funny writer with a knack for serious subjects. Her exuberant new novel follows a young house cleaner who grew up too fast and is trying to reinvent herself. 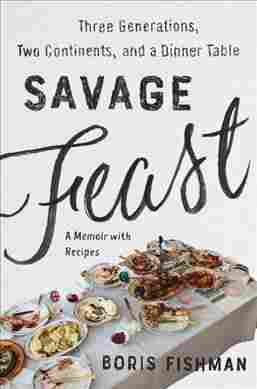 February 26, 2019  Fishman's family came to the United States from Belarus in 1988; he writes that the hunger, terror and loss of World War II still shapes their attitudes towards food even after seven decades. 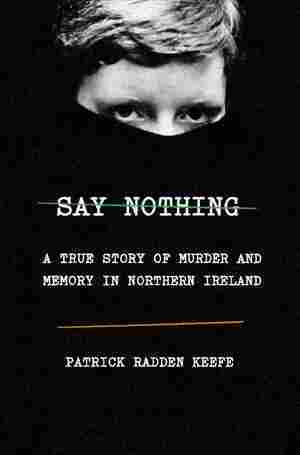 February 25, 2019  Host Mary Louise Kelly speaks to Patrick Radden Keefe about his new book, Say Nothing, which uses the mystery of a woman's disappearance to tell the story of conflict in Northern Ireland.